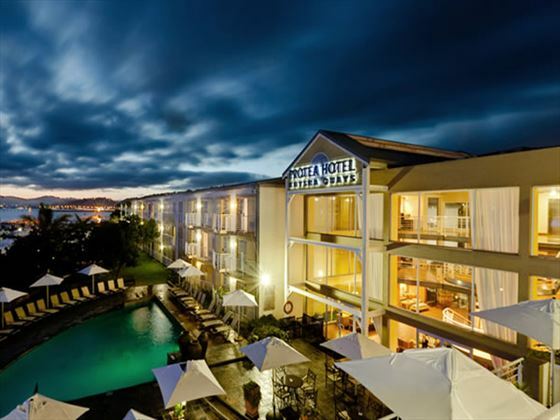 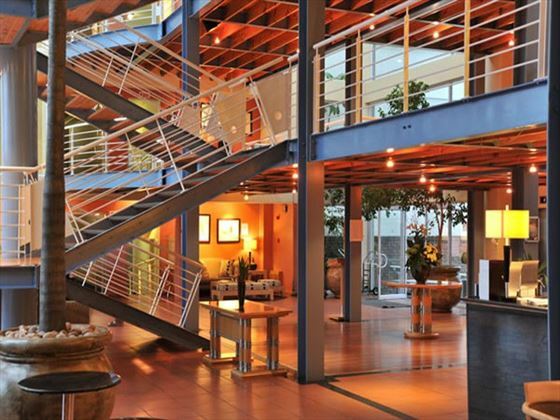 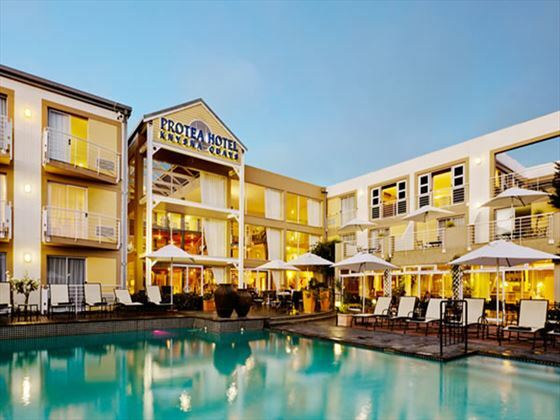 Situated in the picturesque Garden Route of South Africa, Protea Hotel Knysna Quay is set on a charming waterfront by the Kynsna Quay. 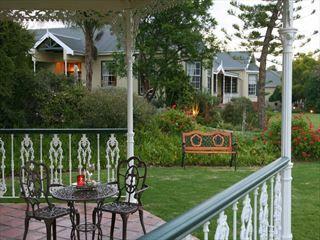 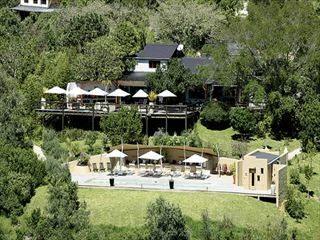 This is a sophisticated hotel where you can really relax and take in the breath-taking views of the South African landscape. 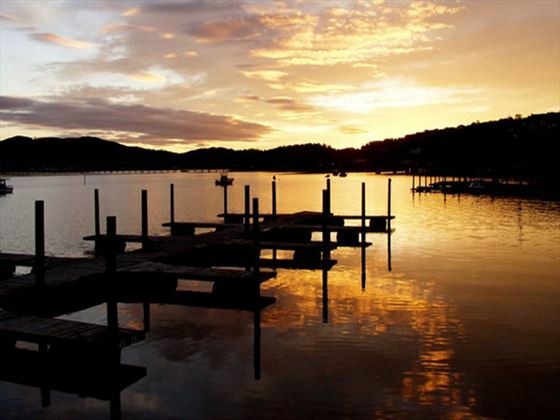 While you won’t be disappointed by the views from this popular coastal town, it’s what’s inside that really counts. 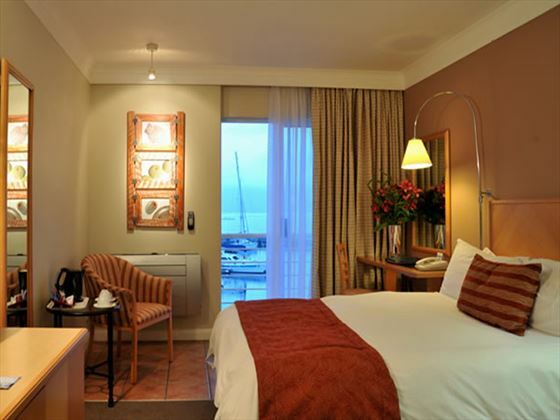 We love the rooms here that boast an elegant yet comfortable décor and all the amenities you’ll need for a comfortable stay. 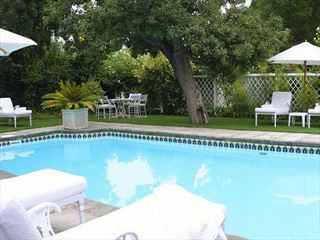 There’s a heated outdoor pool where you can unwind and top up your tan in the wonderful South African sunshine. 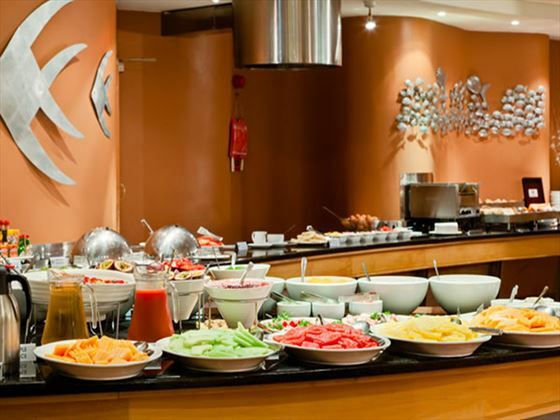 A choice of four restaurants and bars will satisfy your appetite, or you can head to the nearby marina and choose between the array of dining outlets there. 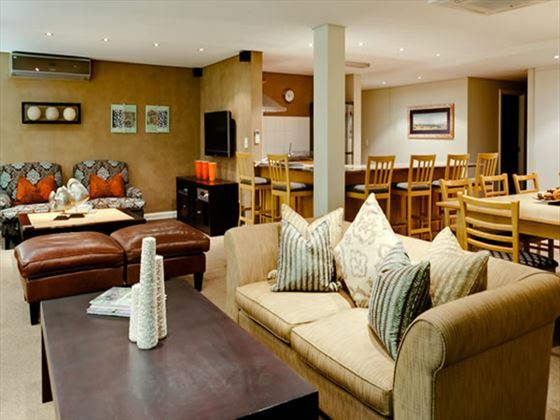 A lounge area is the perfect place to relax of an evening, before retiring to your inviting bedroom. 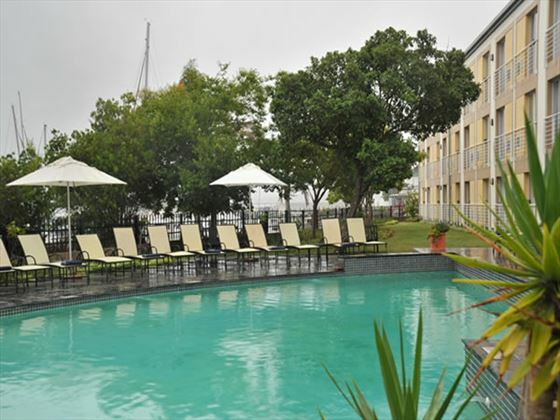 Top tip: Thanks to the great location, you’re just a short walk away from the marina where you can find a number of shops and eateries to enjoy.